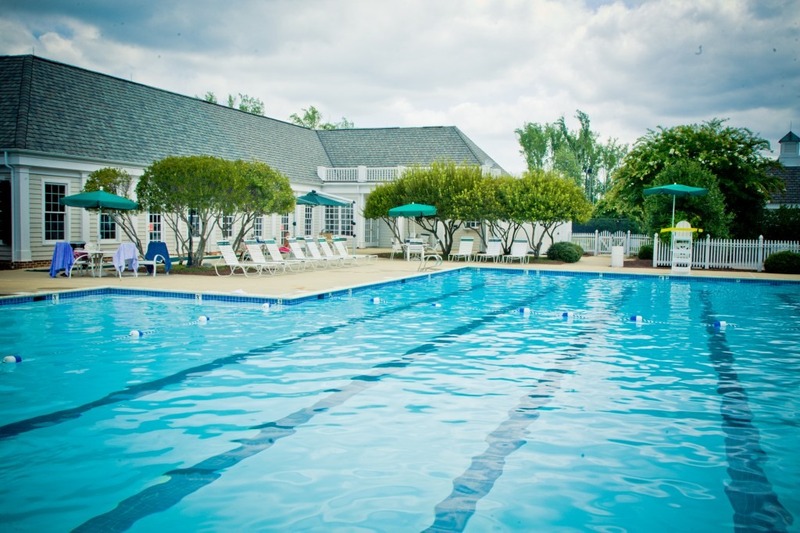 An award-winning golf course, two pools, a deep water harbor marina, tennis courts, and a clubhouse hopping with social activities — this is Governor’s Land at Two Rivers. 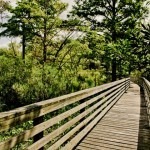 Yet, so is this: miles of private trails for quiet walks through the woods and marshlands, park benches placed for optimum viewing of nesting eagles tending their young, and a sand beach along the James River that’s perfect for picnics and bonfires. 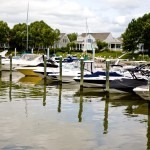 Governor’s Land offers a variety of luxury homes — Federal, Colonial, Georgian, and Cape Cod – to appeal to the genial mix of empty-nesters/retirees and young families that call it home. 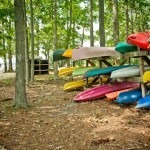 Located seven miles from Colonial Williamsburg, at the junction of the James and Chickahominy rivers, it encompasses more than 1,400 acres, sixty percent of which are dedicated green space, including 200 acres of shoreline and a wildlife sanctuary. “The neighborhood makes it a priority to maintain its protected wetlands,” Dan said, noting that owls, eagles and osprey are just a few of the birds that thrive in the ecologically rich area. The community’s myriad recreational offerings include miles of walking and bike trails, a favorite with the Fitzgeralds, who can hop on the Virginia Capital Trail from just outside the Governor’s Land entrance. 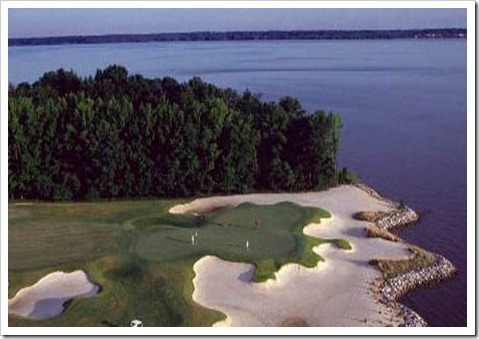 The 18-hole, Two Rivers Country Club golf course was designed by three-time Golf Architect of the Year Tom Fazio, and Golf Digest has twice named it one of the Top 10 courses in Virginia. (It encompasses tidal marshlands, crystalline lakes, woodlands, and 1,000 yards of riverfront.) As Williamsburg’s only member-owned golf club, it offers year-round clinics and tournaments for all ages and levels of golfers. The Two Rivers clubhouse is a neighborhood hub, with waterfront restaurants Dan described as “having the best sunsets, hands down.” There is sophisticated fine dining at the River Room, and casual fare and cocktails at the bustling Osprey Grille, Terrace and Bar, which offers live music on weekends. Clubhouse activities range from speaker forums and pasta nights to games of bridge, poker, and mah-jongg. Governor Land’s pools are also gathering spots. “On July 4th, Uncle Sam comes out to lead the group to the pool for a cookout. It’s like Norman Rockwell in 2012,” Dan said, laughing. Likewise, the community’s beach, which is equipped with picnic tables, a grill and outdoor shower, offers more than swimming. “In the summer, people grill there, they have a bonfire. There’s a real sense of this being a family community,” Dan noted. The beach is also the site of the country club’s annual Christmas party, which features a boat parade, caroling, a marshmallow roast, and Santa’s arrival on an offshore barge. Governor’s Land, which is a short drive from the shops, restaurants and cultural activities of downtown Williamsburg, will have 733 homes when it is fully built-out. There are currently homes on the market, as well as select home building sites available. For more information, or to arrange a personal tour of Governor’s Land, contact realtor John Womeldorf via email at John@MrWilliamsburg.com or by telephone at (757) 254-8136. This Neighborhood Spotlight is brought to you by local resident and REALTOR, John Womeldorf, known around town as “Mr. 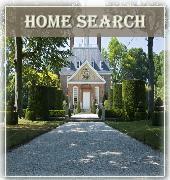 Williamsburg” because of his extensive knowledge of the Williamsburg/Hampton Roads area and its real estate market. If you are relocating, retiring, seeking a vacation home, or simply curious about homes and neighborhoods in the Williamsburg/Hampton Roads area, John is happy to help. Click here to send him an email, or call him at 757-254-8136. Are the schools good? How is the traffic? Can you hear planes from nearby airports? What are the grocery options nearby ? Click here to email John about arranging a tour, or call him at 757-254-8136. 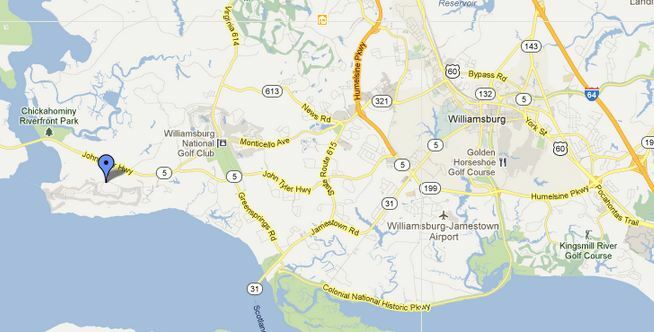 The Williamsburg/Hampton Roads area is home to many military families. John is experienced in helping them with the unique issues raised by frequent relocations,(PCS) and he understands the kind of support team it takes to make smooth transitions both into and out of the area. Click here to email John about your needs and concerns, or call him at 757-254-8136. Active Adult/55+ Communities, Building Lots, Foreclosure/REO Properties, Townhomes, Condominiums, Golf Course properties and more…. If you have a specific type of property in mind, John can help you find it. For assistance in unearthing just the right property in the Williamsburg/Hampton Road area, click here to contact John by email, or call him at 757-254-8136. Number of Homes: 733 when built-out only a few building lots left. Public Schools: Matoaka Elementary, Hornsby Middle School, and Jamestown High School. Click here to email realtor John Womeldorf about arranging a tour or interview with the administration of any of these schools. Lot sizes: .30 to an acre. .56 Avg. 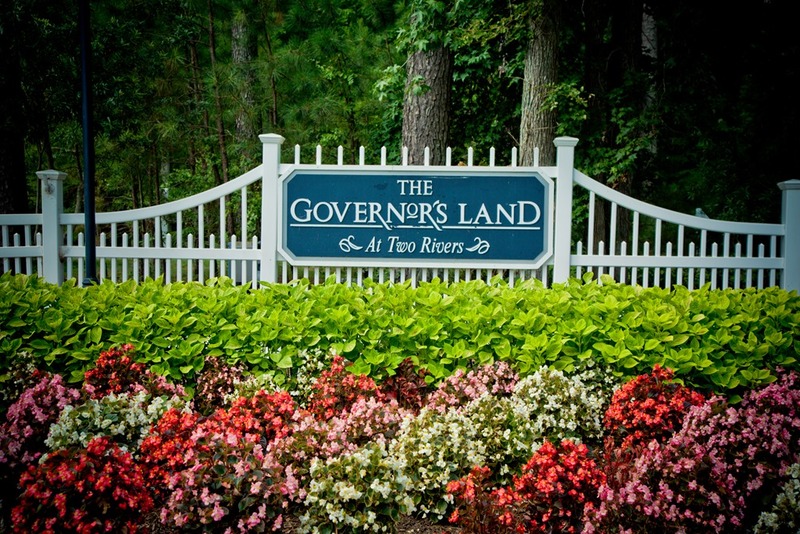 HOA: The Governor’s Land at Two Rivers Homeowner’s Association fee is $223 monthly. Membership in Two Rivers Country is mandatory for homeowners in Gov Land. Different club membership options are available, including some for residents of Williamsburg who do not live in Governor’s Land; email John@MrWilliamsburg.com for details. HOA: The Governor’s Land at Two Rivers Homeowner’s Association fee is $635 every three months. Different membership options are available, including some for residents of Williamsburg who do not live in Governor’s Land; email John@MrWilliamsburg.com for details. Home Sales: There are currently 47 homes on the market, for prices ranging from $458,000 to $3,000,000. In the last 12 months, 24 homes sold for between $425,000 and $999,000 (an average price per square foot of $166). Average time on the market was 145 days. Public Transportation: Governor’s Land is within 30 to 90 minutes of three international airports: Norfolk, Richmond, and Williamsburg/Newport News. Amtrak has a station here in Williamsburg with direct service to the northeast corridor. Richmond, DC, NYC and beyond.